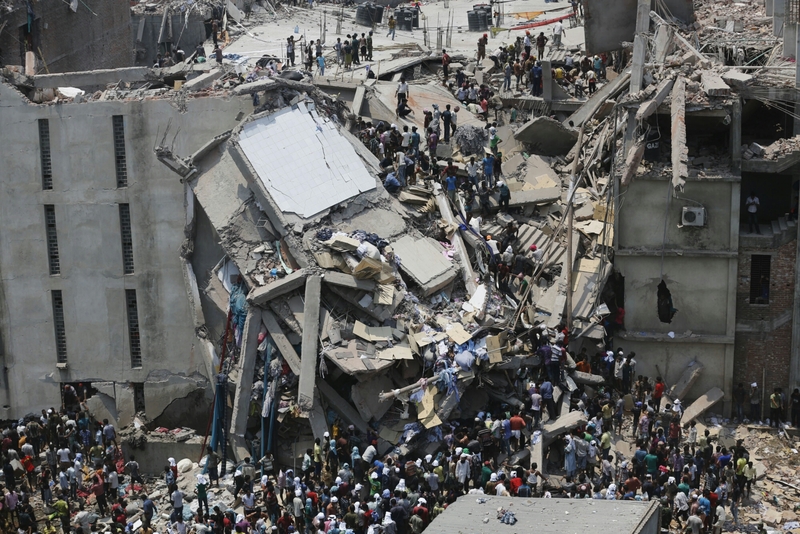 Three years ago, the Rana Plaza apparel factory collapsed, leaving more than 1,000 garment workers dead and another 2,500 people injured. The tragedy – the deadliest garment factory accident in history – was a wake-up call to the apparel industry, and sparked a global movement, Fashion Revolution Day, where we as global citizens ask how and by whom our clothing is made. It is a moment to come together to plan for the future of the $2 trillion dollar industry. Have we reached ‘peak stuff’? As we think about how we create the future we wish to see in the world, let us first take a moment to reflect on the current state of the consumer goods industry. Only if we know where we are can we know where we aim to go. As the leadership of IKEA recently stated, we are today experiencing “peak stuff”. 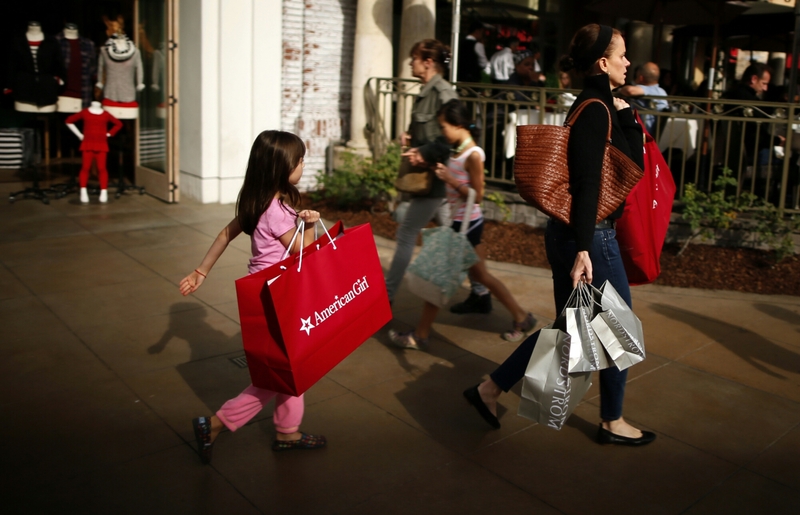 Consumers have never had so much clothing and at such dirt cheap prices. To be more precise, we have purchased 100% more items of clothing this year than we did just 30 years ago and we wear those pieces on average only seven times before getting rid of them. Globally that adds up to an astonishing 150 billion new clothing items made annually. This dramatic increase of stuff came about as trade barriers were lowered, which created a financial incentive for brands to source production in countries with lower labour costs. This in turn caused clothing prices to fall, so that consumers could financially afford to buy more while spending less. To put some data behind that, in 1965 when trade protections were in place, 95% of the clothing Americans wore was American made. 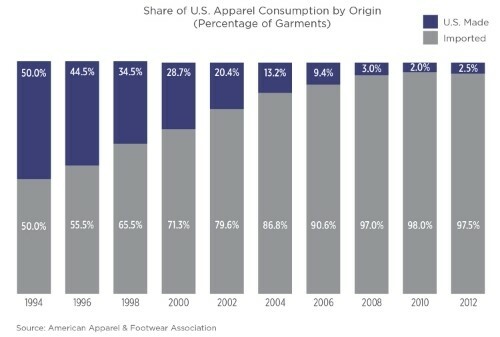 Even as late as 1990 50% of our clothing was American made, while today it is less than 2%. This outsourcing resulted in an 80% reduction of domestic apparel manufacturing jobs from 1990 to 2011. Of course, we don’t need all that clothing. It was only through the rise of fast fashion, a business model based on the fabrication of hyper trends and clothing that doesn’t last that consumers were first convinced to accumulate all that stuff. To get clothing cheap enough for this type of disposable model has required both cheap labour and cheap material. It turns out both of those cheap inputs have come with devastatingly high unaccounted for costs. In order to get the lower prices we have turned to cheap material: polyester, a plastic made from fossil fuels. Today polyester makes up more than 50% of all clothing. This turns out to be problematic for two primary reasons: first, polyester is non-biodegradable, so every bit of the stuff that has been produced is still with us today. 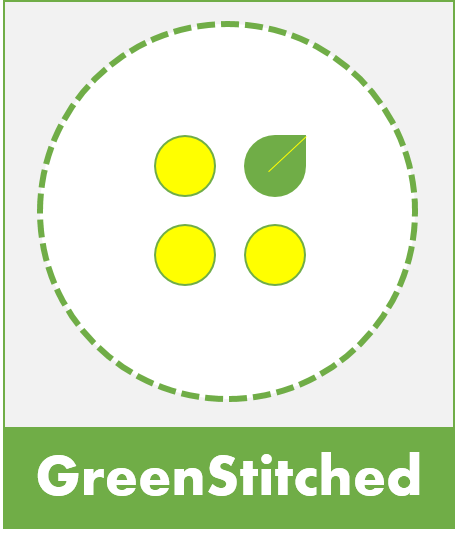 Second, polyester, along with its other synthetic family, requires enormous energy to manufacture. It’s not just what is being manufactured for our clothing but where the clothing is being manufactured. Our energy-intensive manufacturing process is being outsourced to countries with the dirtiest power grids. So we are not only outsourcing our production, we are outsourcing and expanding our pollution. As a result, 10% of the world’s total carbon footprint comes from the apparel industry (as a comparison, the entire aviation industry is 2%). Apparel is also the second largest polluter of fresh water globally. And it’s not just cheap materials we’ve turned to. In our industry’s race for cheaper inputs, we have found our labourers at the very lowest end of the wage spectrum in countries with few protections for workers. While we can be proud of the role that our industry can play in creating jobs and the potential it has to lift people out of poverty, the devastating truth is that low wages, forced labour, unhealthy and dangerous working conditions, and child labour are now rampant throughout apparel supply chains. As UNICEF reported on child labour, recruiters convince parents in impoverished rural areas to send their daughters to apparel manufacturing jobs with promises of a well-paid job, comfortable accommodation, three nutritious meals a day and opportunities for training and school, as well as a lump sum payment at the end of a defined period. In reality, these children are working in appalling conditions that amount to what has been called modern day slavery. Consumers’ closets are bursting open, our factories are polluting the environment, and our workers are too often abused. Besides perhaps two companies that are benefitting from this chaos, it’s hard to see who is gaining in this value chain. If Google searches or Marie Kondo’s best seller on decluterring is any indication, interest in tidying all this up is at an all time high. Consumers are reaching their limit. While the pleasure of cheap fashion is neurologically very real, consumers are equally experiencing the mental exhaustion from the accumulation of all of this cheap clothing. They are magically tidying up and wanting to spend more of their dollars on experiences and values over stuff. Sarah Quinlan of MasterCard’s Market Insights unit told us she’s been seeing subtle shifts, indicating consumers are less worried about spending money and more concerned with using it to enhance their lives. It is a sign that we may just be coming full circle. The binge was fun for a while, but it’s no longer fulfilling our desires. So that’s a snapshot of where we are today. We have a broken system and a consumer that is hungry for change. This scenario means all of us have an opportunity – an opportunity to create a different future. Getting to where we need to be requires leadership and innovation across the fashion ecosystem: multilateral institutions from the UN to the World Economic Forum must make the connection between apparel and the environment and economic development. It requires journalists to expose the impact that apparel production has, and also guide readers towards possible solutions and help them avoid greenwashing. It requires brands to adopt sustainable practices from design through production within their own businesses. It requires influencers, who are some of today’s best storytellers, to showcase the beauty and benefit of living simply, to show others that simplicity in mind, body and clothing is true empowerment. And it requires educational institutions to teach the next generation the skills needed to identify the problems and find opportunities for improvement. By working together, we all can play a significant role in creating an inspiring, clean future. This entry was posted in Brands, Manufacturing and tagged fashionrevolution, fastfashion.